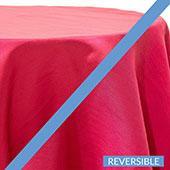 These 1-Panel fabric backdrops are great for weddings, parties, events and much more. 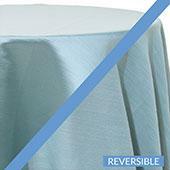 These 2 panel backdrops are perfect to be put behind head tables or to cover certain areas and walls. Check them out! 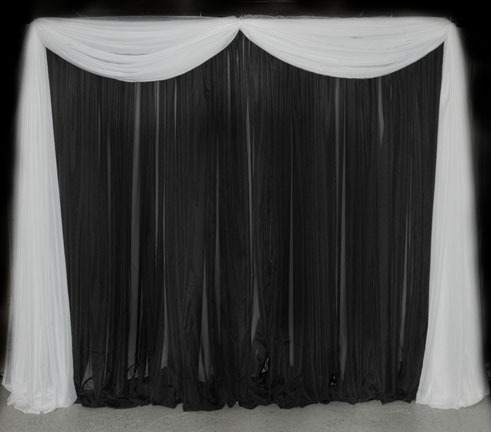 This is one of our most popular backdrop kits. 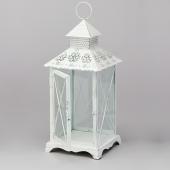 It comes with sheer drapes with different color options to choose from. 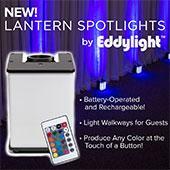 Planning your wedding or event does not have to be overwhelming. 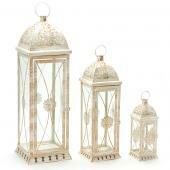 With the large variety of DIY decor, brides and event planners can enjoy their special day or event with ease. 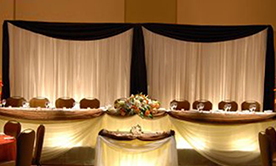 Of course, decorating with the help of Event Decor Direct offers incredible benefits. 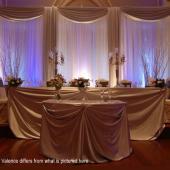 Using fabric backdrops, you can turn any ordinary venue into an extraordinary space. 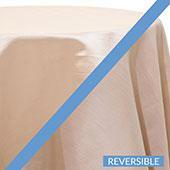 Fabric backdrops include everything you will need to incorporate elegance into your wedding. reception or event. 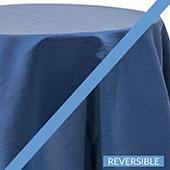 Choose from fabric backdrops with a single panel of material, a 2-panel option, or a backdrop with 3 panels of fabric. 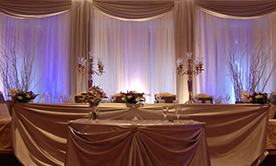 To ensure your venue appears luxurious with a small expense, opt for fabric backdrops in various heights. From a 6-foot panel kit to an elaborate 20-foot high fabric backdrop for events, there is an option for every bride or event planner's personality. The backdrop kits from Event Decor Direct are also incredibly simple to set up. 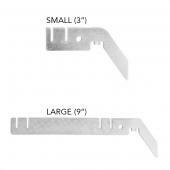 Considering professional decorators and wedding planners utilize these kits, you will have no problem arranging the fabric as a DIY bride. 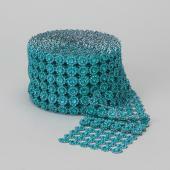 Fabric backdrops includes easy to follow instructions, specialized series of pipes for installation, and your choice of fabric. 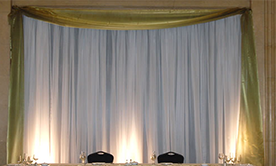 Fabric backdrops provide a beautiful background for your event, the bride and groom, your bridal party, or your wedding reception. 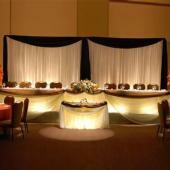 By combining your colors and theme with fabric backdrops from Event Decor Direct, your day will be truly memorable. 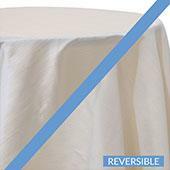 Customers who are interested in Fabric Backdrops also purchase Backdrop Accessories, Premium Backdrops, and Fabric Backdrops.